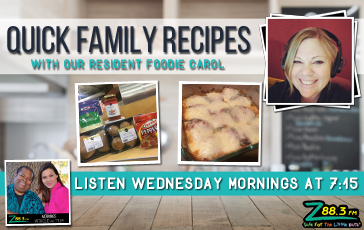 Ok low carb friends, this Quick Family Recipe is for you…it’s also perfect for all the sweet mommas who want to bring your kiddos into the kitchen with you. 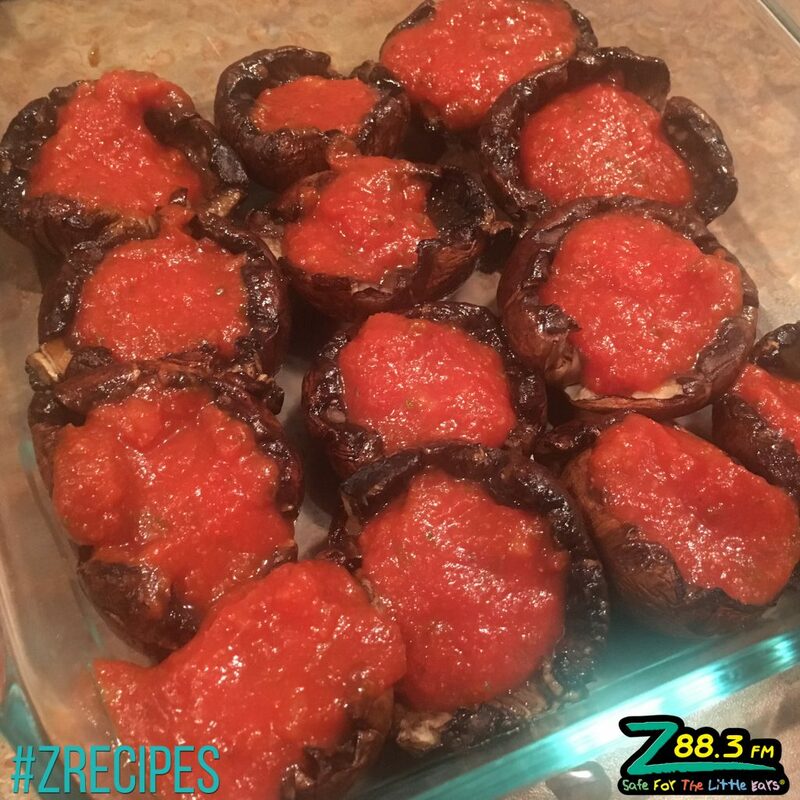 We’re making portobello mushroom pizzas…and this QFR (as Ellis calls it 🙂 ) literally uses 5 ingredients. 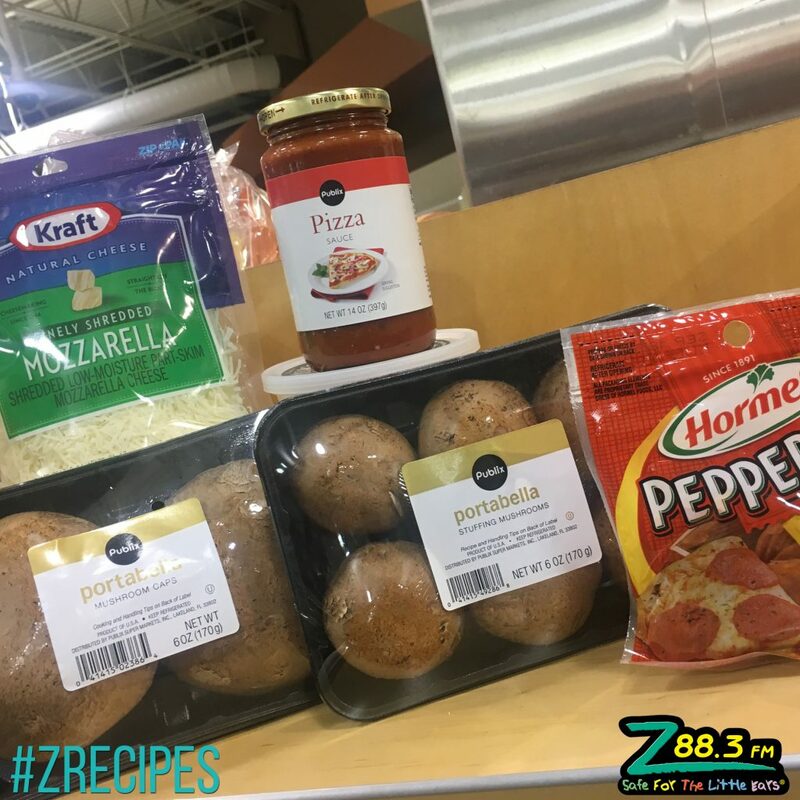 We’re using the giant portobello mushroom caps as our base for individual pizzas or you can use the portobello stuffing mushrooms at Publix and make mini pizza bites (like the bagel ones you find in the frozen aisle 😉 ). Get your kids involved and let them pick ingredients. I am convinced that they will be more likely to try it if they are involved from the beginning to make it. This is a super healthy meal (but you don’t have to tell your kids that) and is great for our friends doing low carb…if you are super strict on carb count, skip the marinara sauce and sub in pesto. 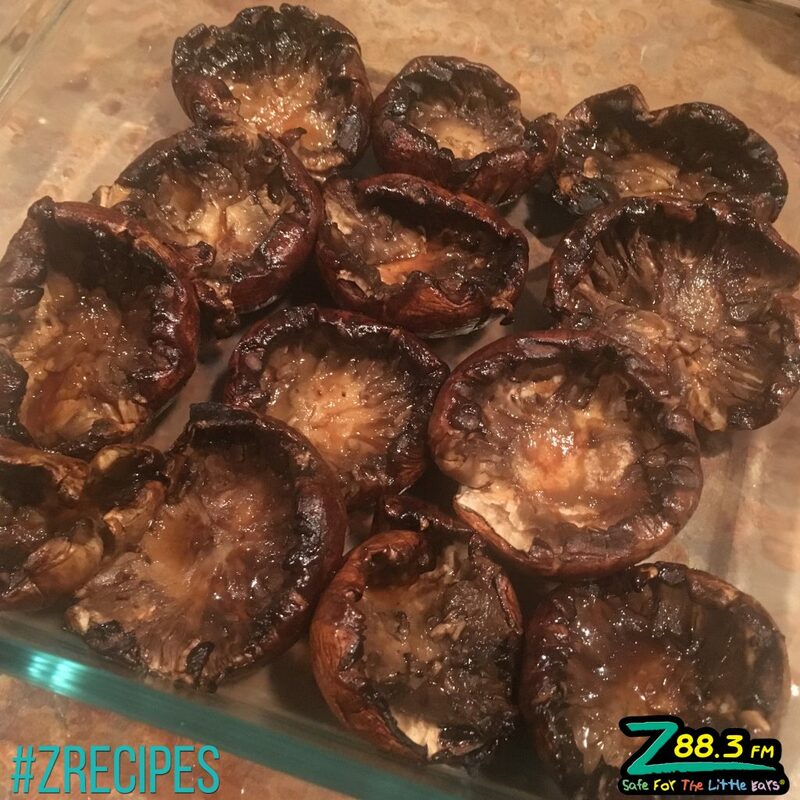 Clean out mushrooms so you are left with just the cap and gently wipe clean with a damp cloth. 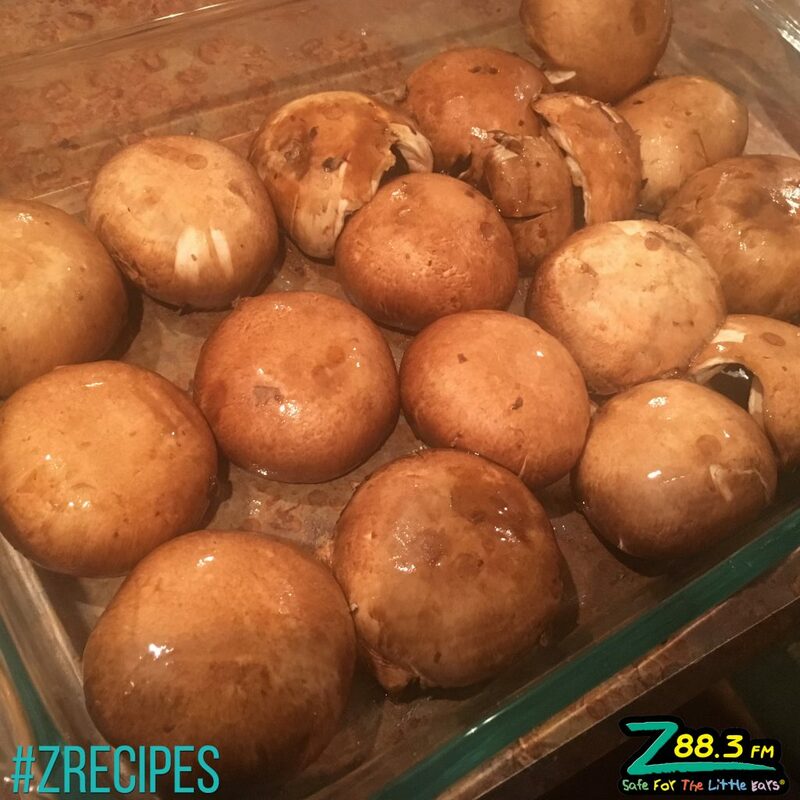 Line up mushrooms in a baking dish and pour on olive oil OR balsamic Vinegar. I prefer the balsamic because of the taste it adds to the dish. At this point you can either grill the mushrooms for a couple of minutes on each side or roast in a 350 degree oven until you see your mushrooms starting to cook down. Remove from grill or oven and pat dry. Because I used mini stuffing mushrooms, I chose to make mine into a casserole, but if using the large caps, treat them like individual pizzas and make them on a baking sheet. Add in a spoon full of sauce to each mushroom. Add in your pizza toppings. 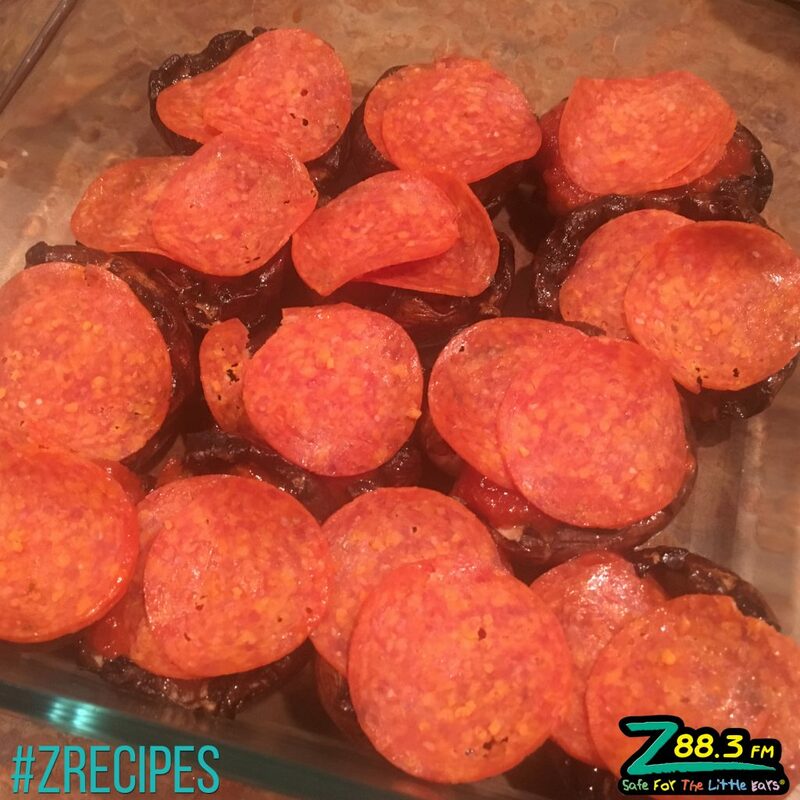 For me, it’s pepperoni, but whatever you use, make sure it is already cooked or will be able to cook down in the over in less than 10 minutes. Top with your favorite pizza cheese. Bake on 350 degrees Fahrenheit until cheese is melted and bubbly. 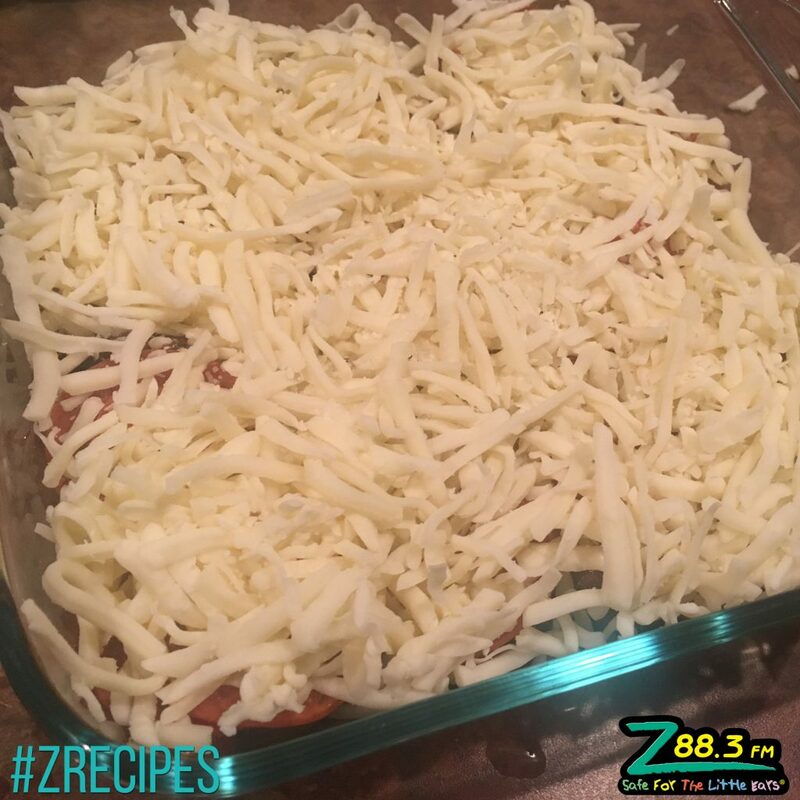 Everything in your pizza should be precooked, so at this point you are just melting the cheese. 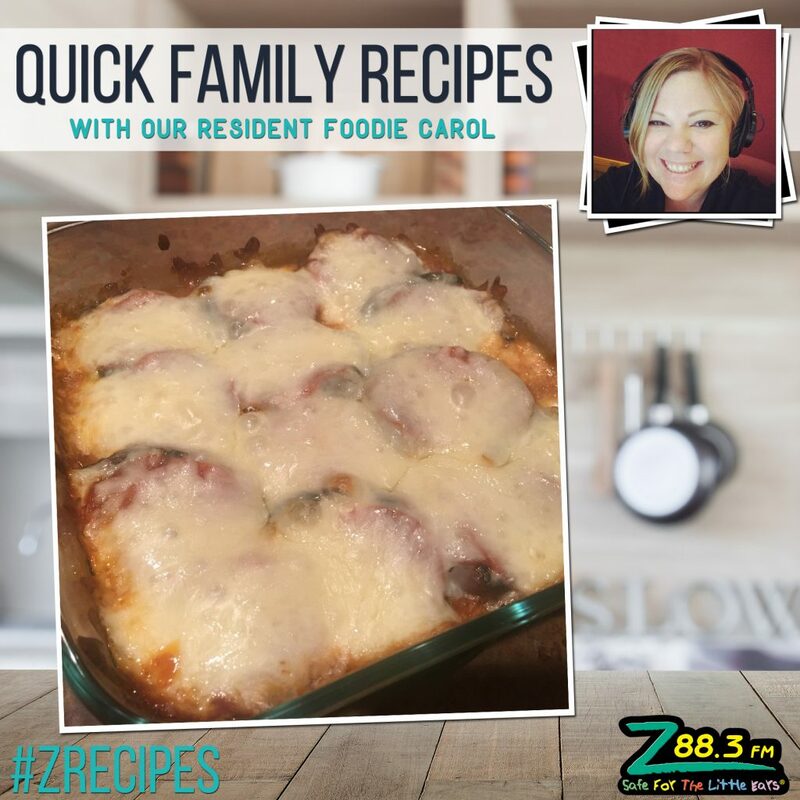 We’d love to see your family making this Quick Family Recipe. 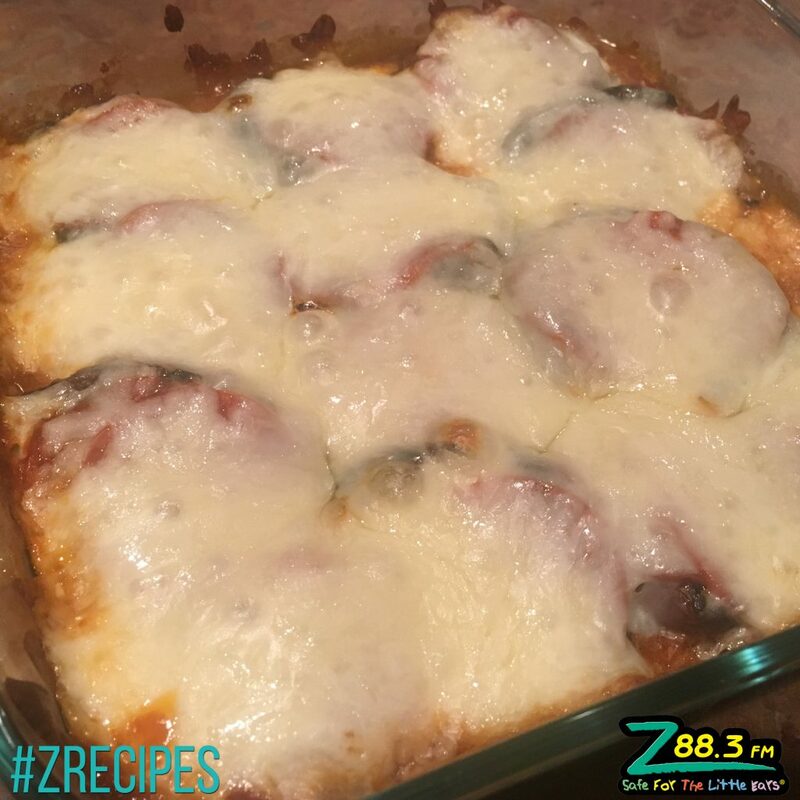 Share your pics using #ZRecipes.